Conveniently Located at our Office. Avena Integrative Pharmacy is a health market that provides only the best products to our customers therefore helping you make an easier and informed decision about the products that you choose. We know it can be difficult to sift through all of the products out there on the market. You can trust that that Dr. Monette has found only products that meet strict standards from a few companies that actually produce safe and effective products. They meet Avena's criteria for quality. Manufacturers use GMP (good manufacturing practices) for drug or supplement standards from an outside certifying body. Site visits and inspection of manufacturing facilities. Products have some basis in basic science, clinical trials or have a long history of use and safety. 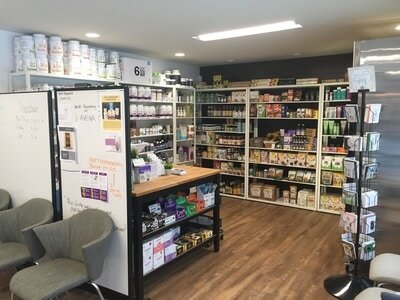 To provide easy, efficient, simple, one-stop shopping for the purchase of therapeutic quality, proven nutraceutical supplements, non-GMO specialty foods and household products. To allow access to products ONLY available to physicians or health care practitioners. These are not found at your local conventional pharmacy or health food store. The products we offer meet higher and independently verified standards of effectiveness, quality and purity. 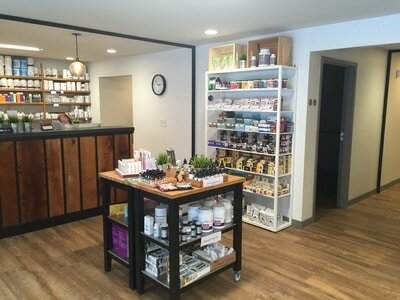 Although natural products have a safe reputation, they are chemical substances that can be harmful in the wrong amounts and can interact negatively with other medications. For your safety, speak to a qualified practitioner before beginning new treatment regimes. 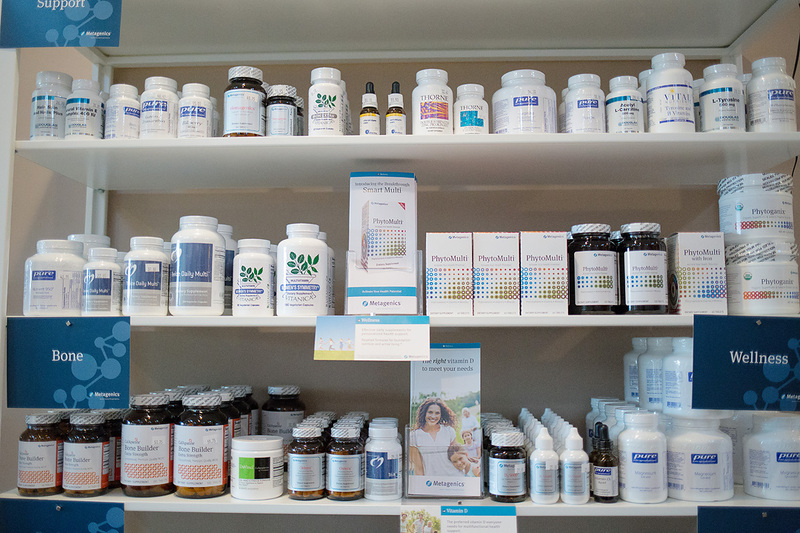 Our practitioners are well-trained in understanding the interactions and contraindications of nutritional supplements and herbal medicines.